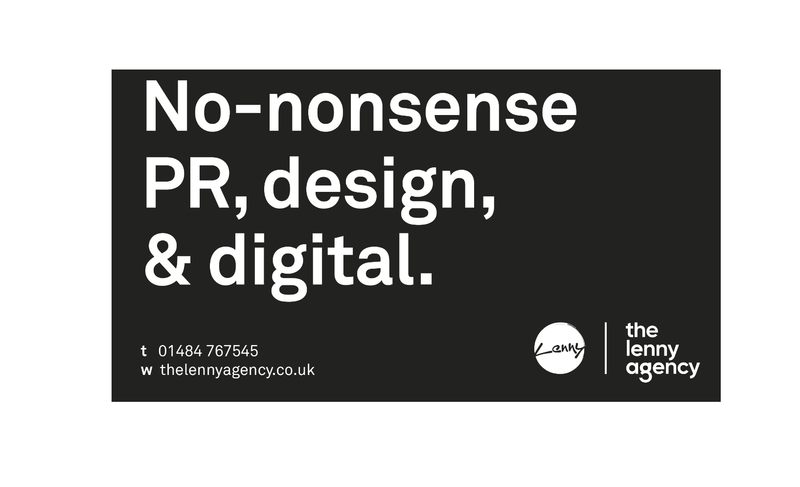 If you are looking for a PR agency, the Lenny Agency are offering their service. Read below to find out more. Make sure you’re getting your brand in front of the right audiences with the Lenny Agency. A specialist design, PR and social agency within the kbb sector, Lenny has over 15 years experience in supporting sales and growing brands. With a huge number of national, trade and consumer media contacts, the team at Lenny has delivered a wide range of national PR campaigns, and was also instrumental in the creation of events such as National Tile Week. Well connected in the kbb industry, the team has access to powerful influencers and bloggers, and can effectively manage all your social media channels, as well as create stunning marketing collateral whether it’s a new video for your site, brochure, social media assets or brand campaign. No nonsense, straight talking and value for money, if you’re looking for an agency to be part of your team, then Lenny is for you. For more information on Lenny’s creative service offering, please email olivia@thelennyagency.co.uk or call 01484 767545. BA Components have released a statement about the loss of David Caulfield.